You haven't tasted water till you drink Saka Water! We all know that today's tap water is full of questionable chemicals, so where do you go for a healthier alternative? Bottled water? Unfortunately most brands are processed and many are from the tap source anyway, many are very acidic which may contribute to your body's acidity. There is one brand that stands out from the rest, a brand that is bottled at the source without any processing, without any chemicals added and is bottled under ultra-hygienic conditions, untouched from source to bottle, loaded with natural essential life giving minerals, it is naturally alkaline and has won an Internationally Recognised Tasting Award, it is bottled in an Eco-Friendly BPA-Free Collapsible bottle. Order online now from $1 a bottle!! 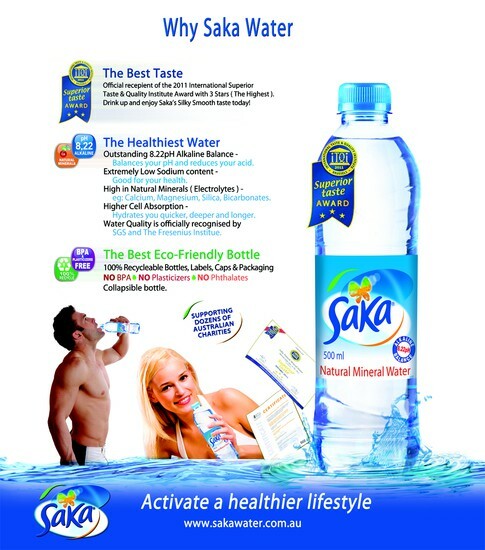 There are many water brands on the market and they all tell you how good they are, but we have compared them all, looking for the healthiest brand and we chose Saka Water. Do your self a favour and try it out now. go to www.sakawater.com.au and simply make your order, we deliver to your front door. Here's some of the reasons why Saka is the Healthiest water on Earth!!! How many brands do you know that have the honor of achieving an Award 3 Stars from the prestigious International Taste & Quality Institute. While others dream and talk about it, we live and enjoy it! 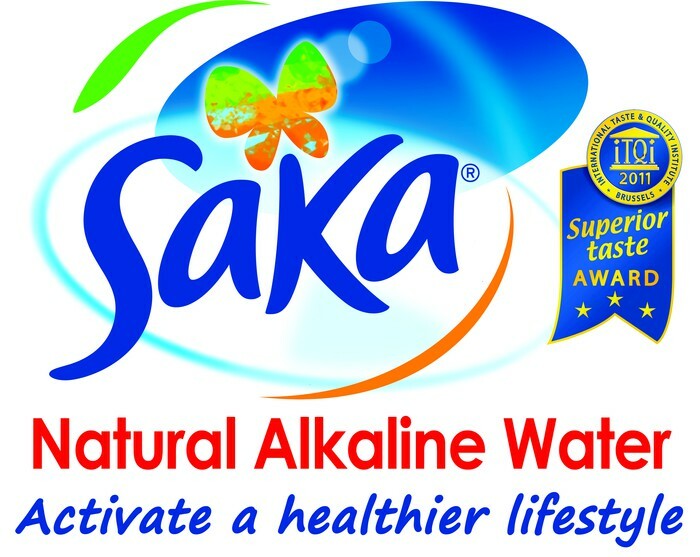 Saka is a Premium Natural Alkaline Mineral Water with an outstanding 8.22pH Alkaline Balance. Most brands are between 100 - over 10,000 times more acidic than Saka Water. Something they never talk about! Saka is bottled in Australia's first Eco-Friendly Collapsible bottle that is 100% Recyclable, BPA-Free and Plasticizer Free. Good for you and the Environment. IT'S THE BEST PRODUCT AVAILABLE!